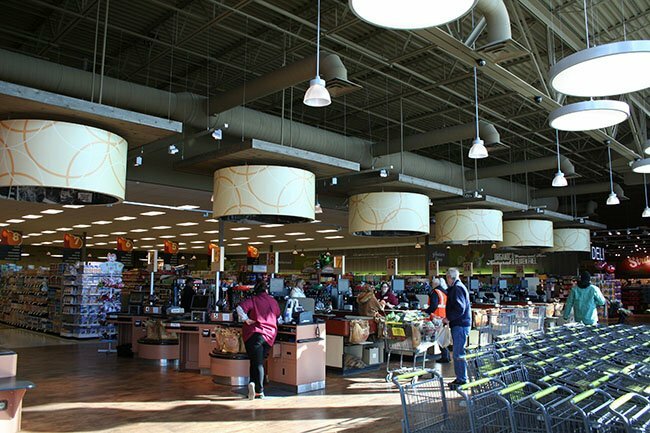 Strack & Van Til Supermarket Renovations – Vavrek Architects, Inc.
Strack & Van Til is a major full-service grocery store chain with some 30 stores serving Northwest Indiana and the Chicago metro area. 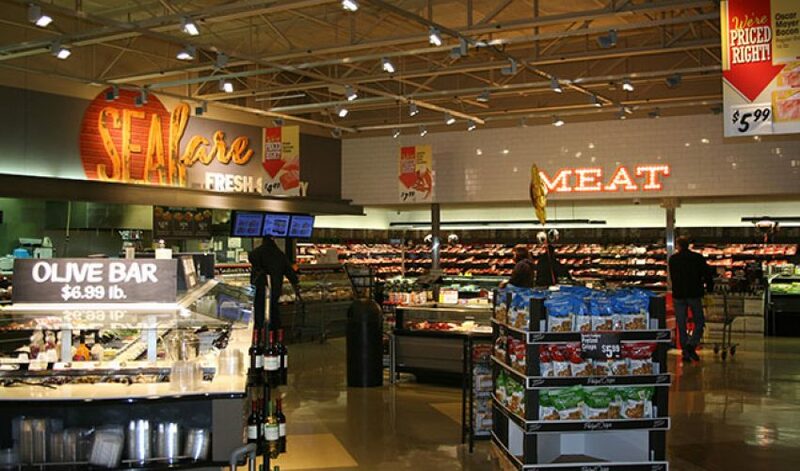 Vavrek was tasked with renovations essential to rebranding newly acquired stores and updating existing stores. 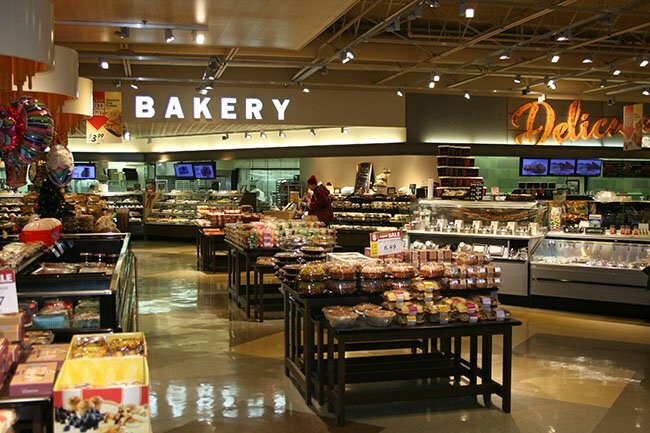 We developed a strong design-build/client relationship with Strack & Van Til, providing personalized service to meet the time frames and attention to detail each project required. Our work reflected the client’s desire to keep their stores fresh, modern and appealing in the most efficient and expedient way possible. 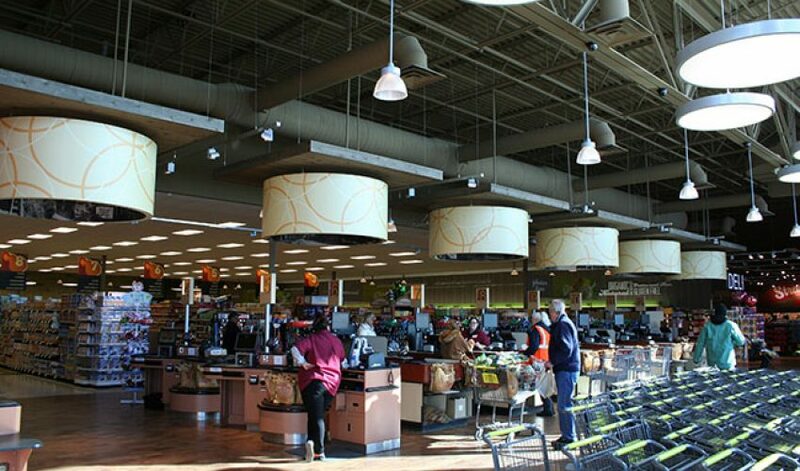 The Munster Strack & Van Til store project consisted of the relocation and expansion of produce, meat, floral, deli, and checkout departments, as well as HVAC and electrical reconfiguration, full-time store generator addition, decor coordination and exterior front facade design. 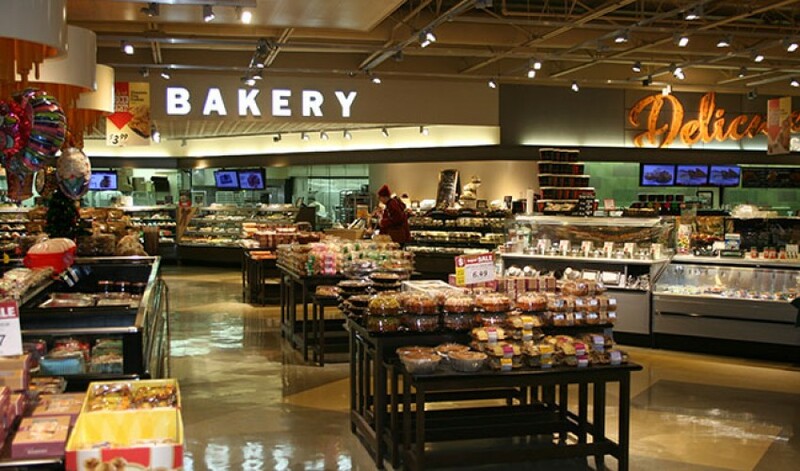 By working closely with the owner, decor team, and contractors to alleviate issues throughout construction, this store successfully refocused its image. 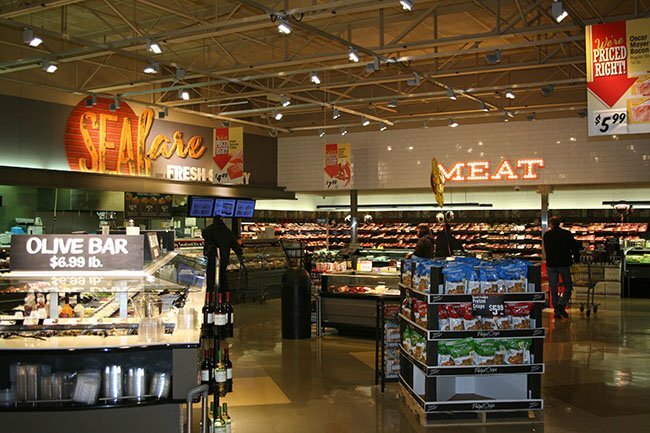 The Munster store won Progressive Grocer 2015 remodel of the year award in the $3-6 million range for design and construction.